The captivator is back again! That's right! 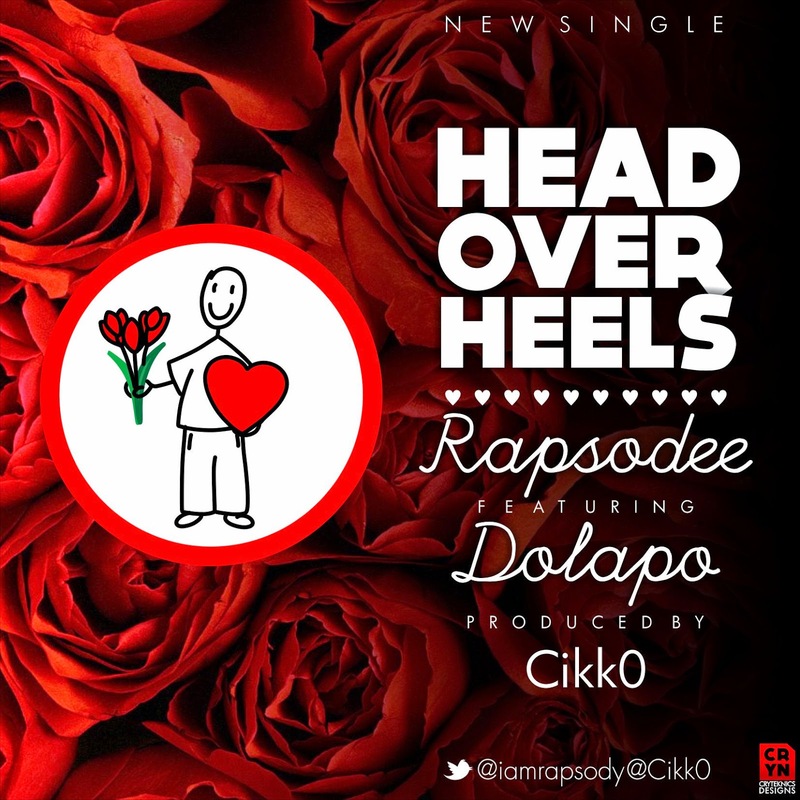 Rapsodee is out to steal hearts with this new song titled 'Head Over Heels'. the RRHP Cypher..Well..This is something different..
when love tugs at our heart strings..
R&B finish..now u get the picture!